Manufactured in the UK from the highest quality materials the Fizzbook charging and storage trolley for 30 Fizzbooks is made to comply with EN60950:2000. 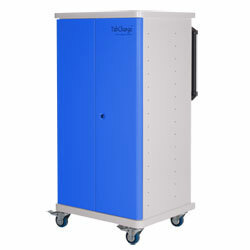 Manufactured in the UK from the highest quality materials the Fizzbook charging and storage trolley for 30 Fizzbooks is made to comply with EN60950:2000. 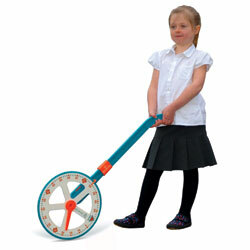 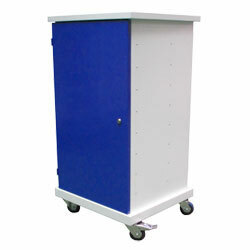 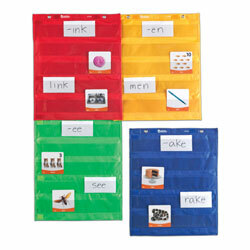 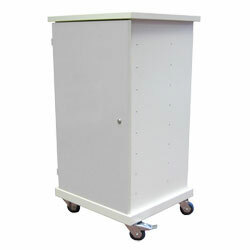 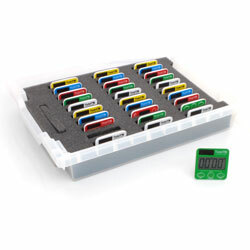 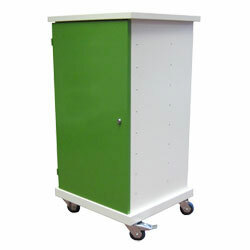 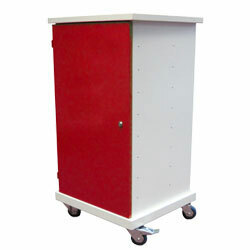 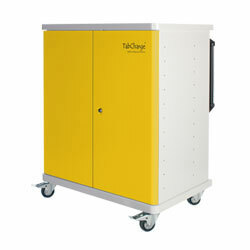 The Fizzbook charging trolley has been designed as a compact, lightweight method of storing and charging up to 30 Fizzbooks.Ergonomically designed to include large rounded corners, a more aesthetically pleasing look for the classroom which also prevents damage to walls or doors caused by collision.Our simple in shelf cable management system allows for cables and AC adaptors to be stored safely. No more messy, untidy wires!All shelves are designed with the end user in mind, with large spacing between each one for ease of access. 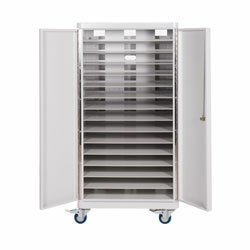 The shelving is fully ventilated, which completely removes any potential for the overheating problems that can be found in some of the lower quality products in today’s marketplace. 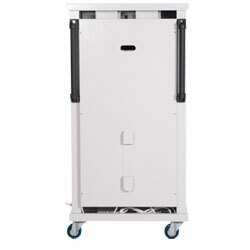 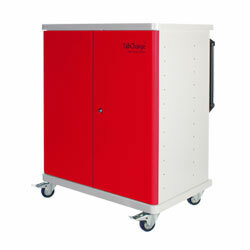 The Fizzbook Charging Trolley also features circuit breakers to stop damage from power surges and outlets are fitted inside the rear panel for secure access and connection, with 2 metres of mains cable. 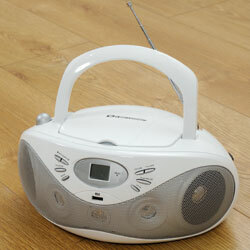 Please note that a twin 13amp wall socket is required. 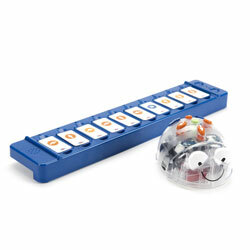 The Fizzbook charging trolley can also be used to charge other netbooks or even charge up to 15 standard laptops. 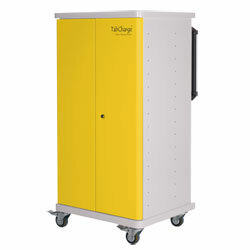 Consisting of 15 shelves supported by 30 power outlets so that each shelf can charge and store either two mini laptops or one standard laptop. 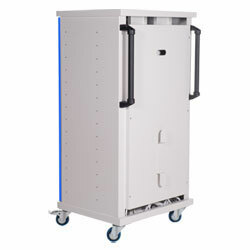 The Fizzook charging trolley is fully compatible with Fizzbooks with either the standard size 3-cell and the optional (larger) 6-cell battery packs.